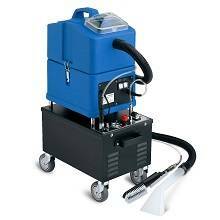 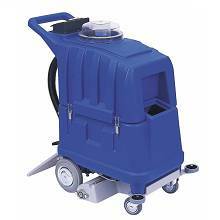 The carpet cleaner machine is a powerful and reliable device for professional washing all types of carpets with various sizes. 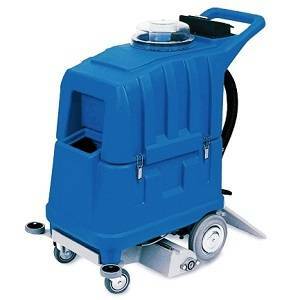 All carpet cleaner machines have three main parts that contains injection extraction system, mechanical brushing action and high water lift technology. 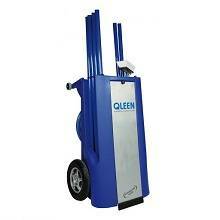 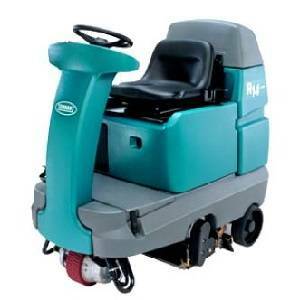 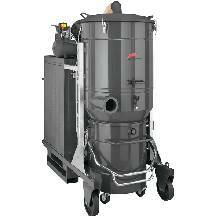 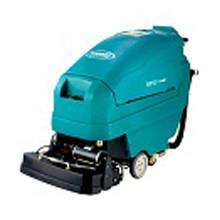 These machines are designed to improve carpet cleaning operations with high efficiency. 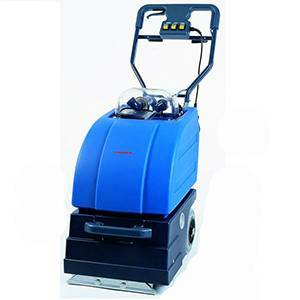 Clean water and dirty water tank, the brush width, number of brushes and suction power rate are the main factors to make the carpet cleaner a high quality and professional tool. 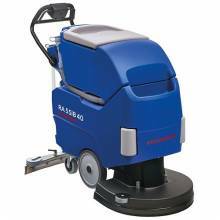 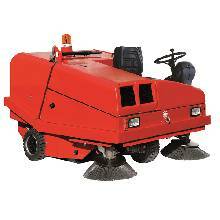 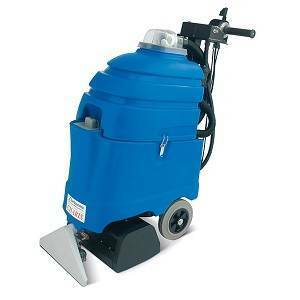 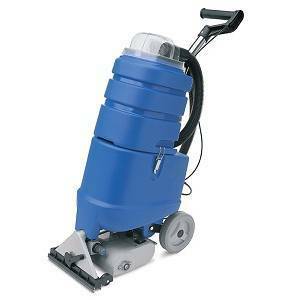 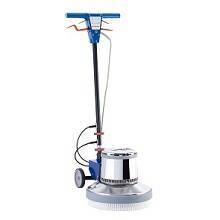 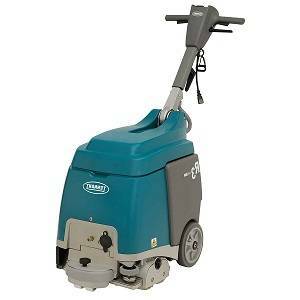 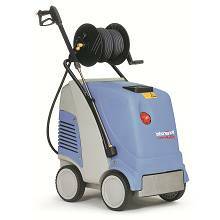 It's produced with special accessories and nozzles for cleaning hard and flat surfaces like stone floors. 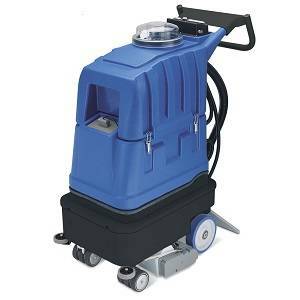 A solution of water and detergent is sprayed with the injection extraction system into the carpet and achieve to the depth of the fiber carpet and immediately water and pollution will be sucked up by high water lift technology and then the solution and dirt are removed into the dirty water tank of the machine. 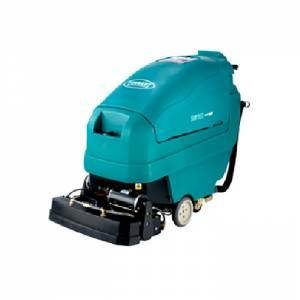 The drying time of the carpet depends on the suction strength so that it can remove up to 95% of the solution and dirt. 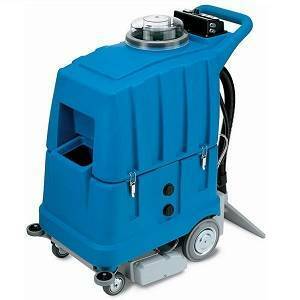 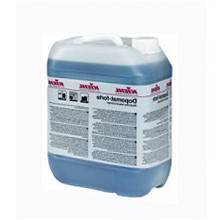 This causes a great shorter drying time than usual devices. 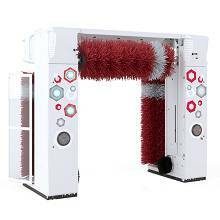 Rotating cylindrical brushing action allows cleaning of all fibers completely because it can remove dirt from the depth of the carpet fibers, thus the cleaning result will be in the best quality. 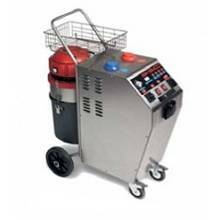 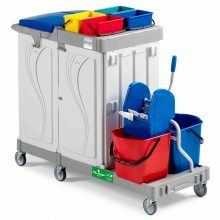 The body of the machine is made of dense polyethylene that increases device longevity and protects machine instead of injuries. 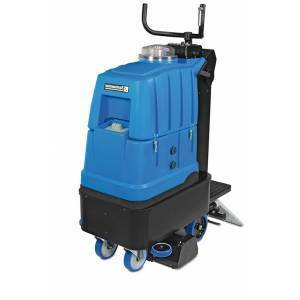 The cleaning machine operation methods are combined with mechanical action, chemical action, adjustable temperature and vacuuming which they work simultaneously or optionally, so it allows improving cleaning operation; Also by using the combined actions a certain path of carpet will be cleaned by a single pass. 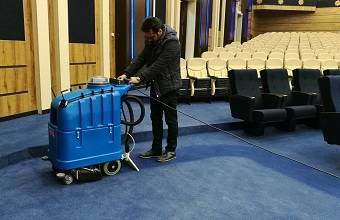 At the end of the operation, the carpet dries in one hour and it becomes clean like a new carpet and because of short drying time the carpet doesn't get dirty soon.